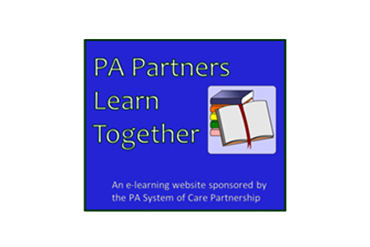 We are conducting a survey on PA System of Care Standard 6: Cultural & Linguistic Competence programming, and your response would be appreciated. Your survey responses will be kept strictly confidential. We encourage you to share this survey with family, youth, and system partners as well as your County Leadership Team. Your responses will guide our technical assistance projects for CLC resources state-wide. We appreciate your feedback. Please kindly respond to the survey by Friday, March 31, 2017. If you have questions or concerns regarding this survey please don't hesitate to contact Kelsey Leonard, CLC Coordinator. 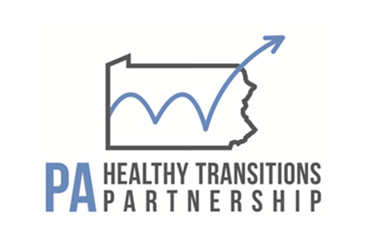 The CLC Coordinator in collaboration with the CLC subcommittee developed a survey on PA System of Care Standard 6: Cultural & Linguistic Competence programming that was disseminated to all PA SOC Counties in 2015. Respondents included members of County Leadership Teams, youth, family, and system partners.